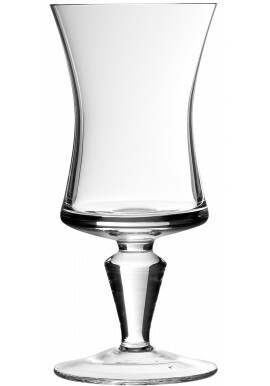 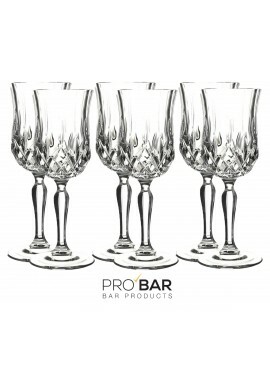 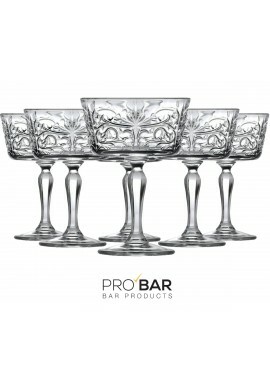 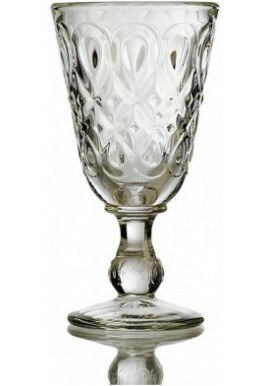 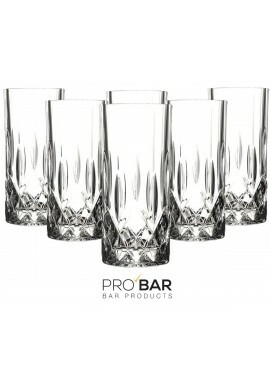 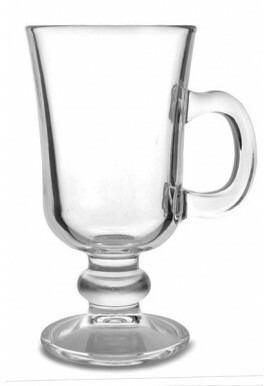 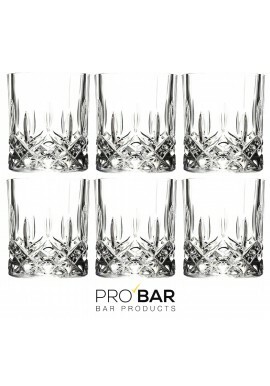 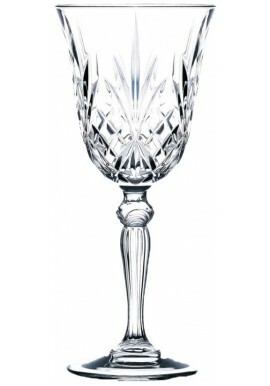 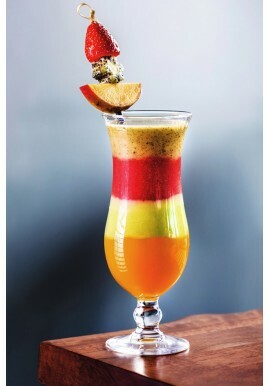 Cobbler Opera Chalice (6 glasses per package) 16cl is a particular kind of Chalice elegantly decorated and made from Luxion, an high quality glass. 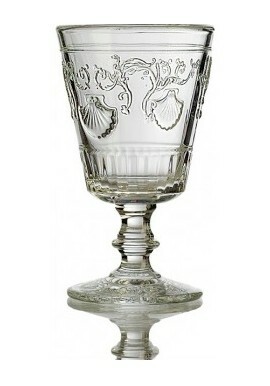 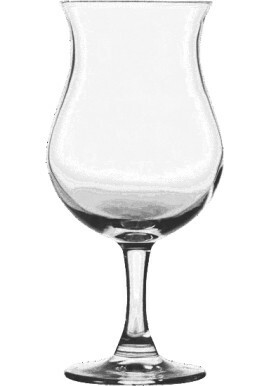 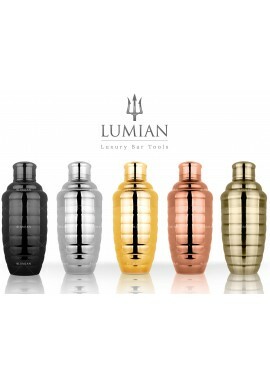 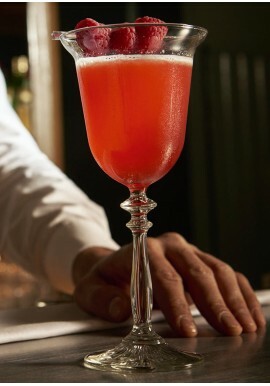 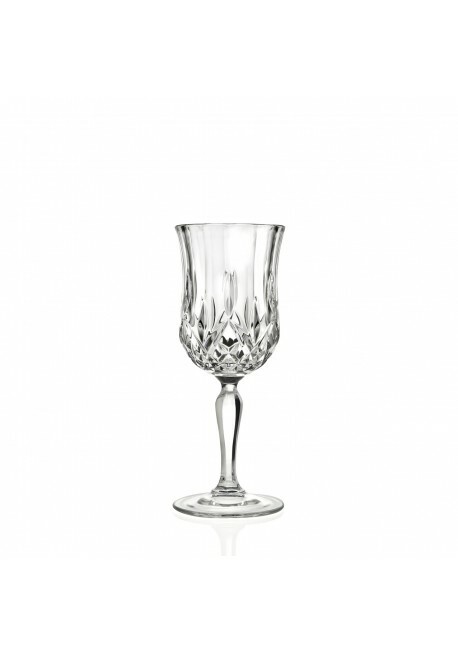 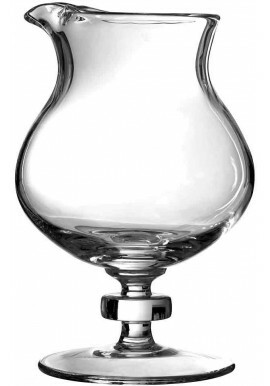 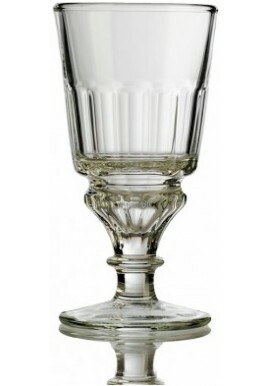 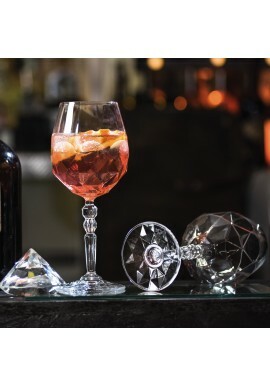 Ideal for giving your vintage cocktails an elegant touch and useful for serving wine. 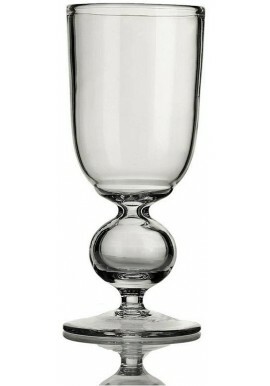 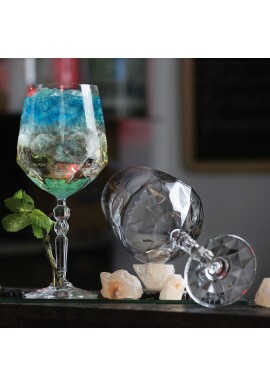 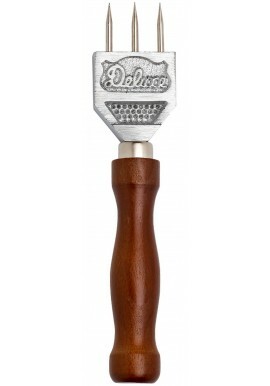 This package comes with 6 Cobbler Opera Chalice's 16cl made from glass. 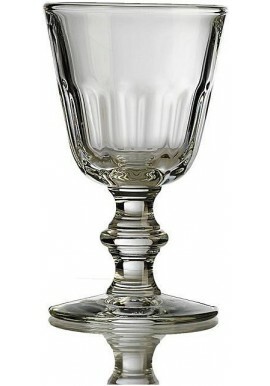 These are finely decorated chalice glasses. 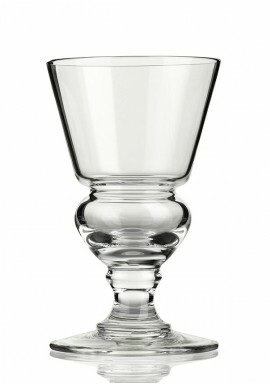 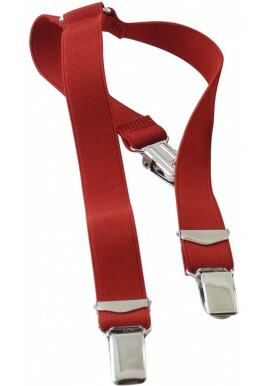 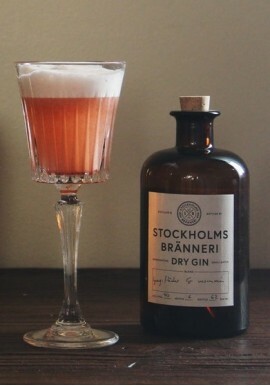 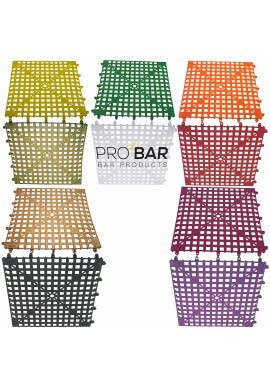 Ideal for vintage cocktails as well as different kinds of wine.